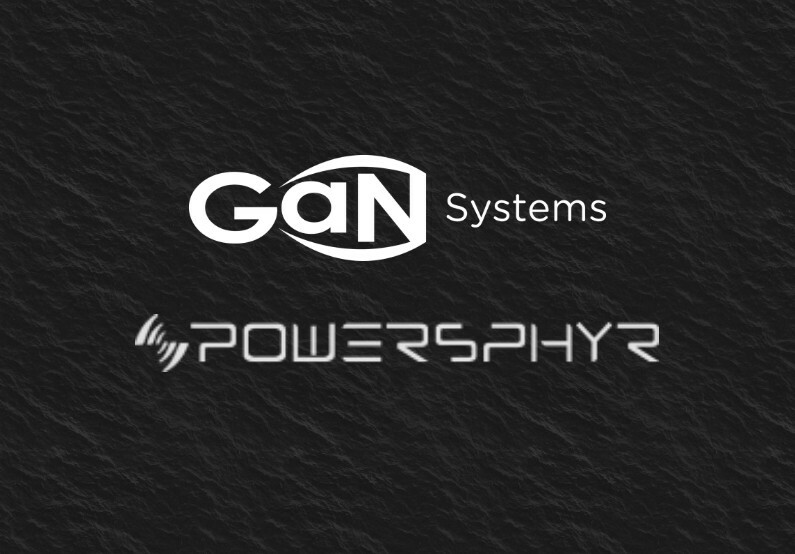 Danville, California and Ottawa, Ontario, Canada, August 15, 2018 – PowerSphyr, and an innovator in wireless charging, and GaN Systems, the global leader in GaN (gallium nitride) power semiconductors, today announced a strategic agreement to bring state-of-the-art GaN-based wireless power systems to market for high powered applications across consumer, industrial, and automotive sectors worldwide. The collaboration merges the strengths of two global companies known for innovative leadership. 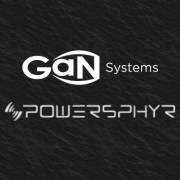 Leveraging PowerSphyr’s 65+ years of collective wireless power technology expertise and GaN Systems’ industry-leading GaN semiconductors, demonstrate the commitment to the shared strategic vision of delivering the ultimate in easy-to-use, high performance, and complete wireless charging solutions. Working together to develop hardware and firmware solutions, PowerSphyr and GaN Systems are committed to delivering solutions that adhere to wireless charging standards, while developing next-generation power and functional capabilities that exceed anything offered in the market today. GaN transistors are the best means for high power level applications from 30W up to several kilowatts- much greater than achieved with traditional silicon solutions and provide the building block to achieve higher power, higher efficiency, and lower cost in wireless power transmitters. GaN-based wireless power solutions have enabled faster charging, higher power transfer, and new system designs that are removing the limitations of distance and power and moving charging beyond phones into anything imaginable including power tools, robots, drones, and ebikes. PowerSphyr delivers end-to-end innovative wireless power charging solutions for the automotive, consumer and industrial markets. PowerSphyr supports the three key industry standards for wireless power charging: Magnetic Induction; Magnetic Resonance; and RF Energy Harvesting. For more information visit www.powersphyr.com. Follow us on Facebook and find us on LinkedIn. As a market-leading innovator, GaN Systems makes possible the design of smaller, lower cost, more efficient power systems. The company’s award-winning products provide system design opportunities free from the limitations of yesterday’s silicon. By changing the rules of transistor performance, GaN Systems is enabling power conversion companies to revolutionize their industries and transform the world. For more information, visit our website or Facebook, Twiter and LinkedIn. Additional media coverage of this announcement: PowerSyphr website, PowerPulse.Net, Business Insider, Semiconductor Today, EE Times, IT Business Net, Consumer Electronics Net, TMC Net, EverythingRF, and TECHRISTIC.